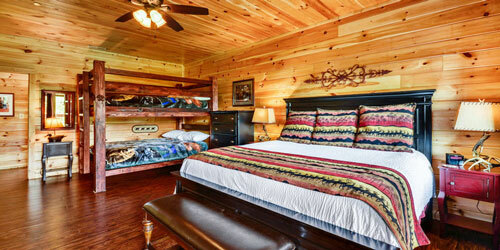 We specialize in big cabins for your next Pigeon Forge vacation. 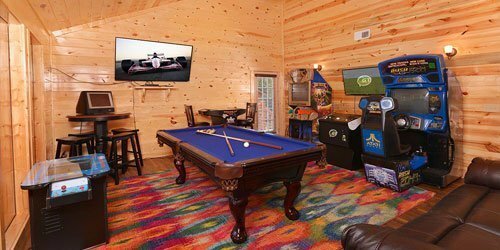 It is fun to have everyone under the same roof when you are on vacation, but you have to make sure there are plenty of bedrooms and things to do for everyone. 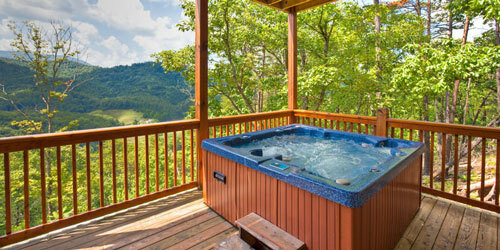 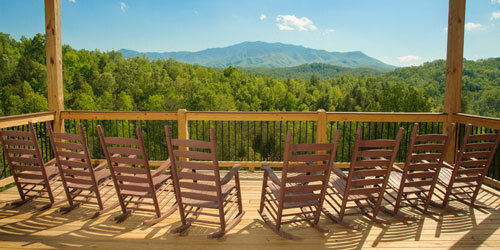 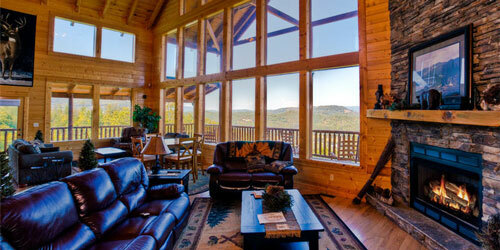 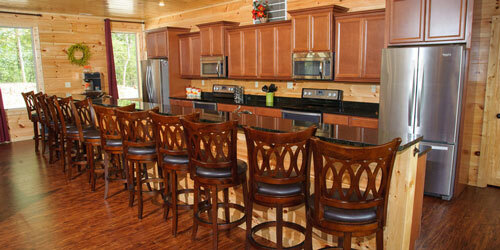 Looking for large cabins in the Smoky Mountains for family reunions or other group trips? 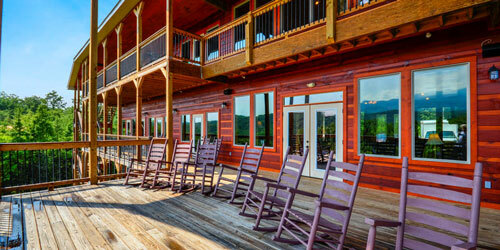 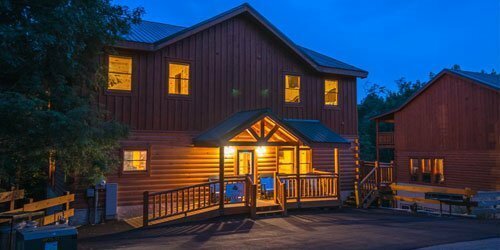 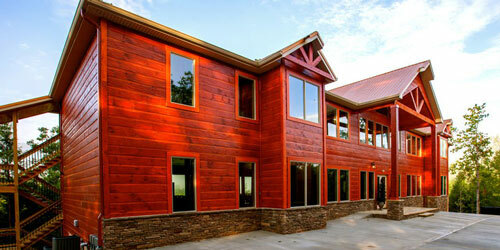 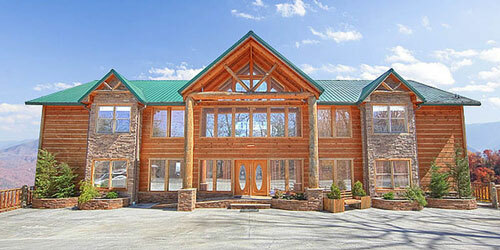 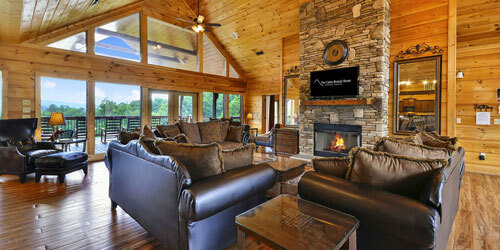 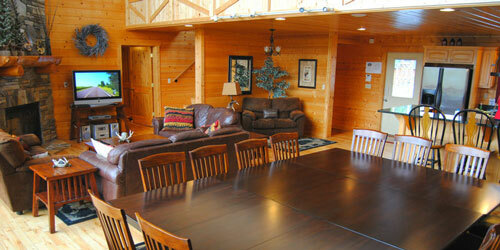 These big cabins in Pigeon Forge are specifically designed to host groups and families of all sizes. 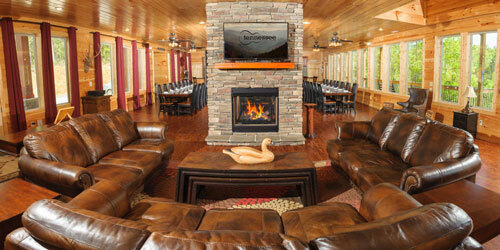 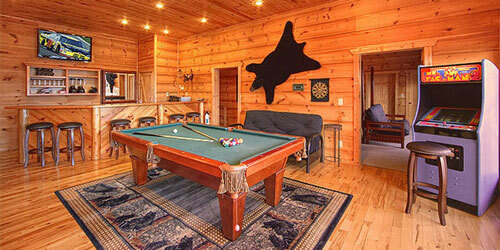 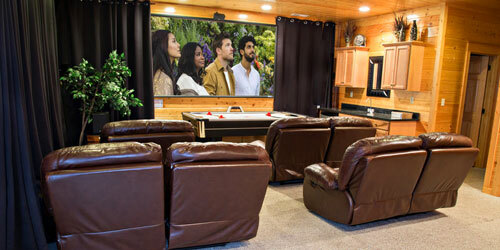 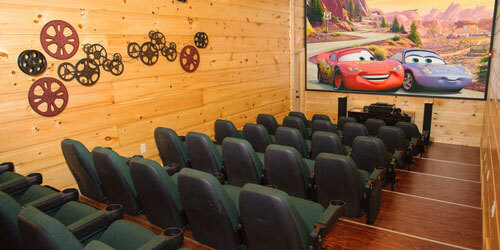 Big cabin rentals offer large kitchens, game rooms, swimming pools, theaters and more.